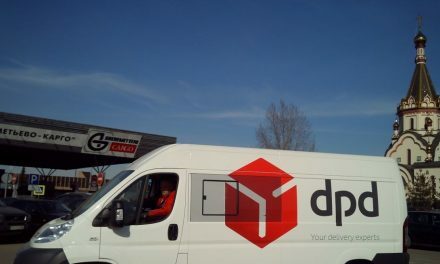 UK parcel delivery company DPD has opened its largest ever depot at EuroCentral, near Glasgow, creating 65 new jobs initially, with recruitment ongoing. 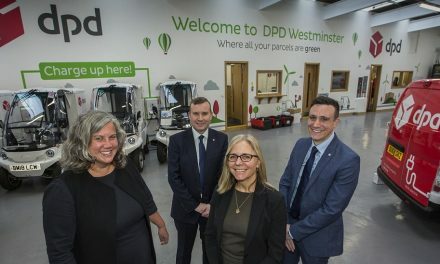 Dwain McDonald, CEO of DPD commented, “It was fantastic to welcome Neil Gray MP to open of our new EuroCentral Distribution Centre – to show him first-hand the scale of our operation, talk to the team and discuss our plans for further recruitment in the area. 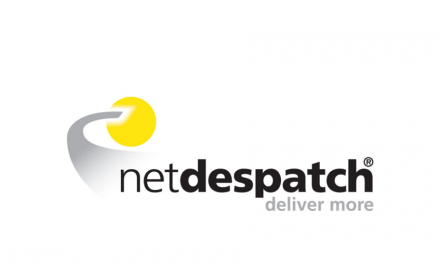 The new DC is stunning and it is both our biggest ever depot and our most technologically advanced. We’ve gone from 36,000 sq ft new-builds back in 2012 to over 70,000 sq ft here today. Doubling the size means we not only increase our capacity overnight, but we’ve also got room to carry on growing, to ensure we continue to maintain the high level of service our Scottish customers have come to expect from us. 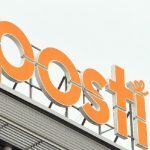 The new 70,363 sq ft state-of-the-art Distribution Centre (DC) is 11 miles east of Glasgow, near junction 7 of the M8 motorway and was officially opened by the MP for Airdrie and Shotts, Neil Gray and DPD’s CEO Dwain McDonald. 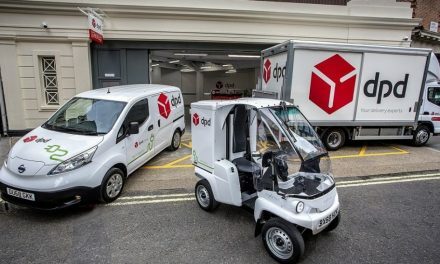 The facility, which is capable of processing over 45,000 parcels a day, is part of DPD’s ongoing investment programme to expand network capacity and improve efficiency. 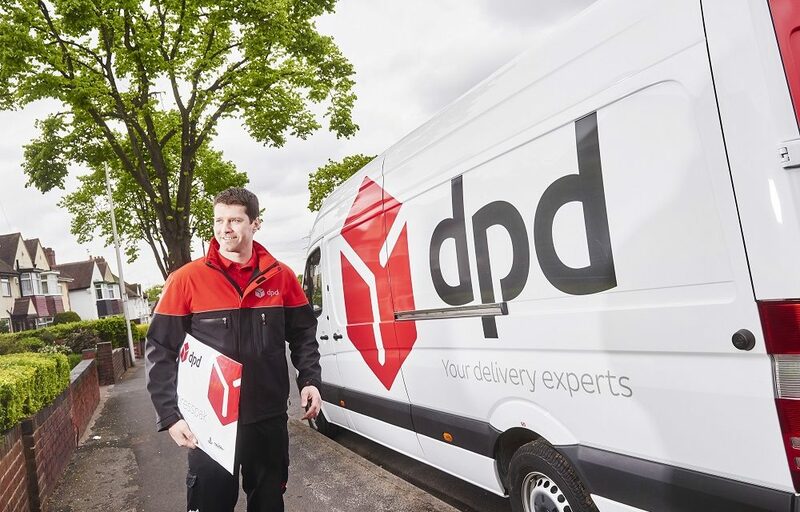 It is DPD’s 31st purpose-built new depot since 2012 and is in addition to DPD’s two existing Glasgow depots at Cambuslang and Tannochside. 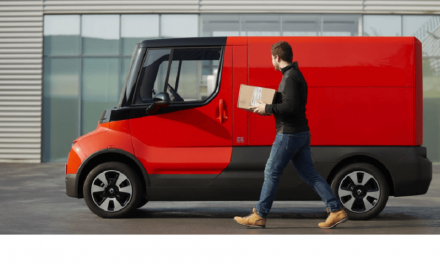 The EuroCentral DC will enable DPD to further optimise delivery routes around Glasgow and the Central Belt, with 117 new routes introduced to improve efficiency and ensure the operation can handle the parcel volume growth predicted in the area through to 2025. 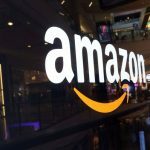 Recruitment has been underway for a number of months, and in total the site could create up to 200 new jobs when it is fully operational. The new jobs will be in a range of roles including drivers, operations and warehousing. 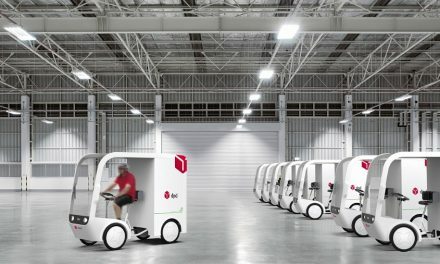 The investment in the new EuroCentral DC follows a period of sustained growth, with DPD experiencing double digit annual parcel volume increases for a number of years.